Moisturizing, nourishing shampoo for damaged, over processed hair. Renews dry hair and won’t affect freshly permed or color treated hair. Adds body and life to damaged hair. 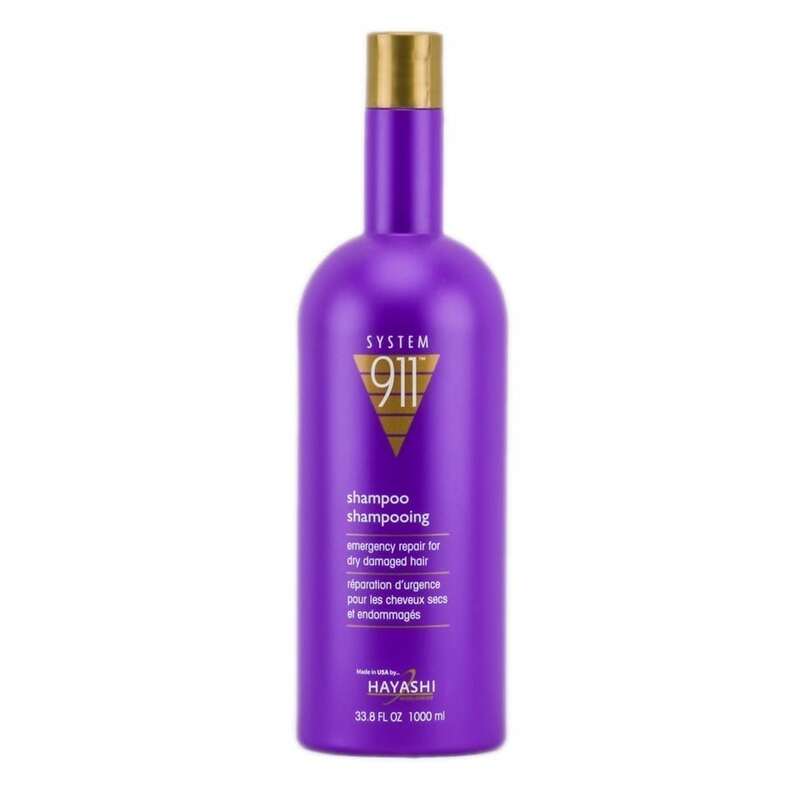 SYSTEM 911: Products that address the “special needs” of the hair and scalp. A unique reconstructive conditioning system that makes a lasting improvement in your hair’s condition, leaving it silky, shiny and manageable.